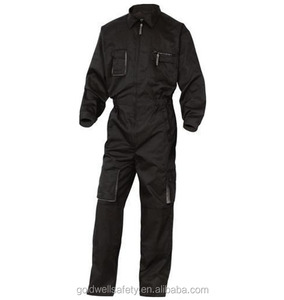 poly cotton blend workers overall uniforms reflective coveralls for gas station oem welcome! c. if we do not ship on time, we will make up your loss. 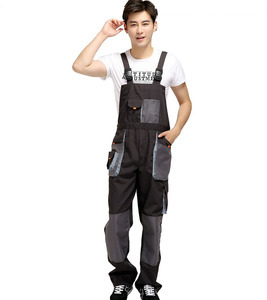 ketai safety protective articles co.,ltd mainly produce work clothes, safety work wear, business uniforms,special work shoes and some other safety protective products. after the order confirmed, we would pay back the sample fee. 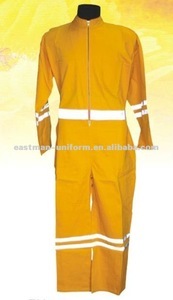 Please note , since computer monitor and light varies ,the color displayed will be a little different with the garments'. We are delight that our high quality products are warmly welcomed We also joined Canton Fair every year in China . Our excellent and complex workmenship has gained great reputation among our customers in Europe &#12289;North America and all over the world. 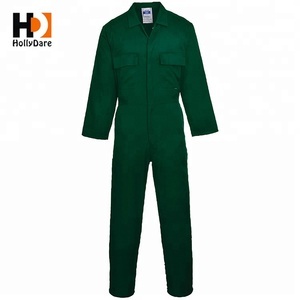 Protective hi vis flame retardant safety coverall Working clothes overalls construction uniform 1.Fabric 100% polyester , CVC , TC ,100% cotton 2.Size we can do any size or as your size 3.Color Any color as your require 4.Packing 1 piece per polybag 20 pieces per carton 5.Delivery Time 65 days after sample confirmed and deposit received 6.Payment T/T ,Western Union ,L/C ,Paypal and so on . 7.MOQ 2000 pieces per style per color 8.Logo Print / Emboss or as your require 9.Shipping By air ,by sea Competitive Advantage 1. Directly factory price 2. Quick production time 3. OEM service 4. More professional 5. More discount on big order Products Show Fabric Data Other style Show Production Workshop Quality Control Lab Test Our Test Certificate Send inquiry to get a sample. 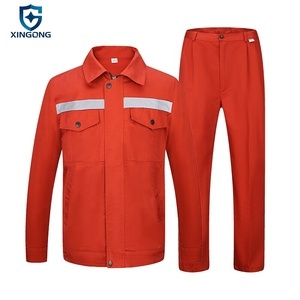 2 zippers professionalengineering uniform overall workwear coverall two zipper overall T/C 65% 108x58 100%cotton 250g 20x16 T/C 65% 20x16, packing:25pc/ctn any color available. if u interested in this products ,contact us freely. Yangzhou Superfun International Trade Co., Ltd.
Color: Multi colors choices we could also make according to your requirements. Deliver time: 30-40 days after order confirmed on base of quantity. We can make sure the delivery time for each client. colors colors royal blue, orange, dark blue, red or tailor-made. click here,back to homepage,you will get more information of us! 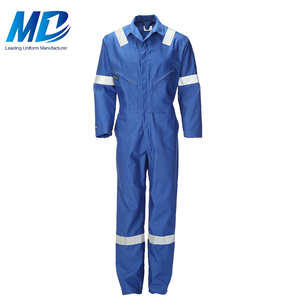 factory industrial reflective safety wear uniform overall workwear uniforms coverall &diams; coverall design, comfortable to wear and action freedom. 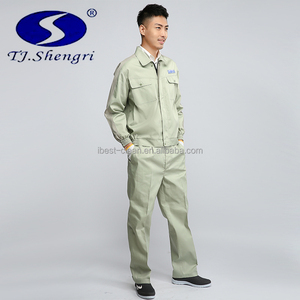 &diams; two chest pockets with button flap, and left one with pen hole, convenient to work. 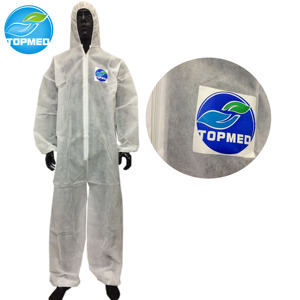 2.Cotton,polyeseter and khaki can be selected as face material such functions as oil proof. 4.Gender:Male,Men 5. Size can be chosen,summer, spring and winter clothes, multiple colors available. 7. 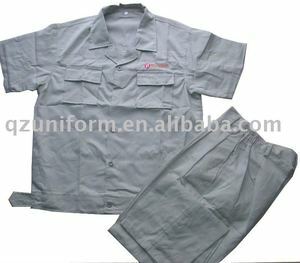 Logo can be printed or embroideryon the front and back of the working uniform 8. The qualities of the products are guarranteed. 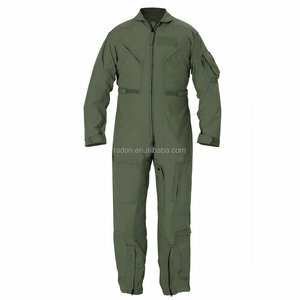 Alibaba.com offers 2,757 uniform coverall overall products. 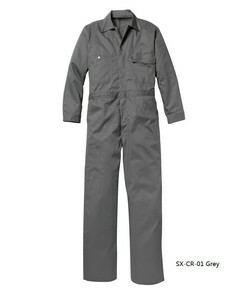 About 64% of these are other uniforms, 22% are safety clothing, and 1% are reflective safety clothing. 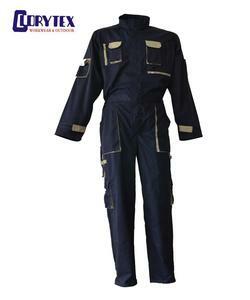 A wide variety of uniform coverall overall options are available to you, such as free samples, paid samples. 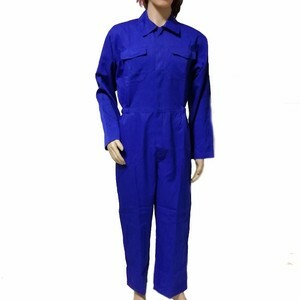 There are 2,727 uniform coverall overall suppliers, mainly located in Asia. 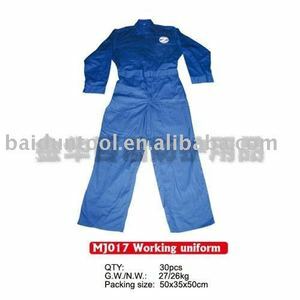 The top supplying countries are China (Mainland), Pakistan, and Taiwan, which supply 83%, 13%, and 1% of uniform coverall overall respectively. 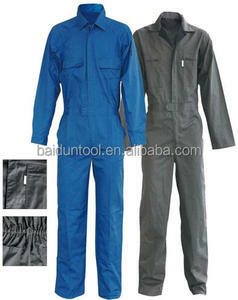 Uniform coverall overall products are most popular in North America, Domestic Market, and Western Europe. You can ensure product safety by selecting from certified suppliers, including 1,631 with Other, 537 with ISO9001, and 147 with ISO14001 certification.